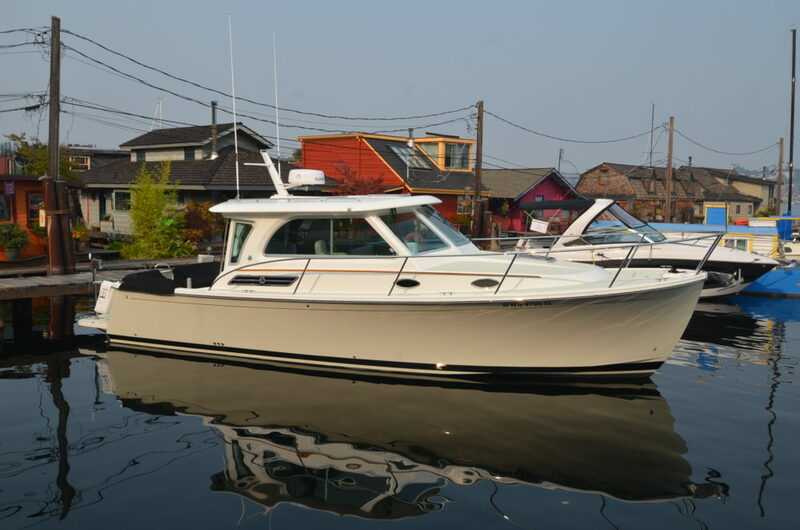 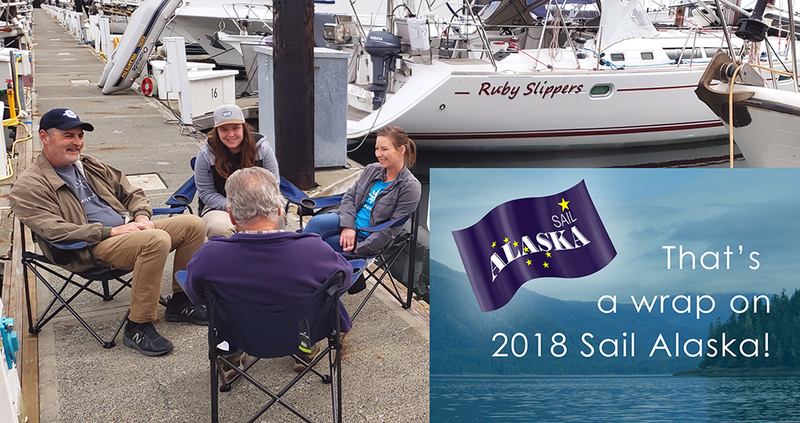 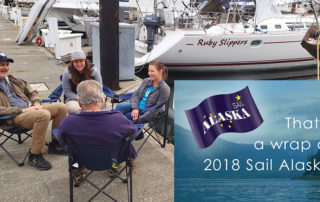 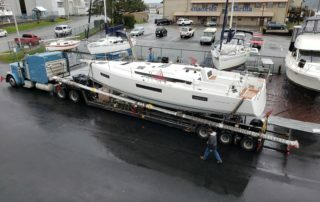 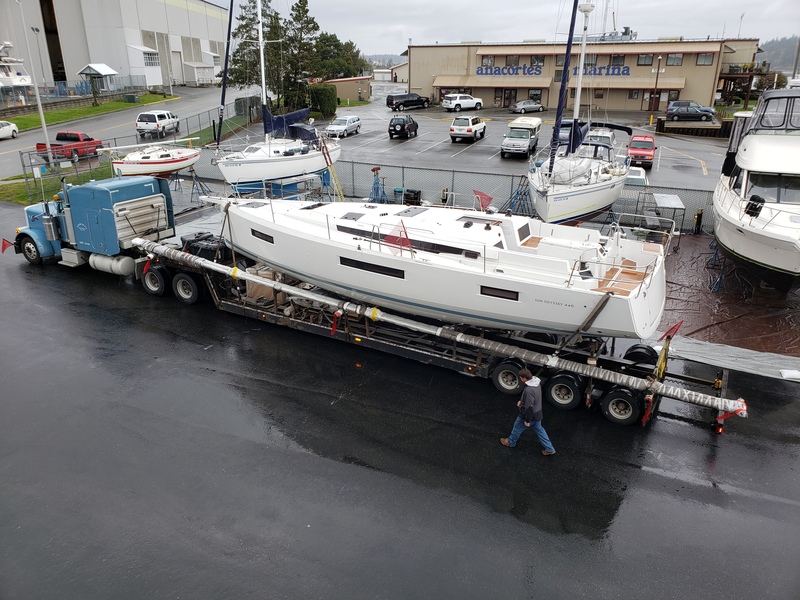 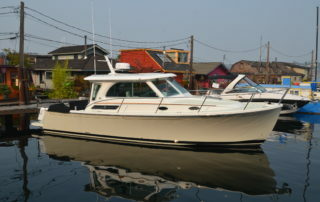 Just Reduced -2018 Back Cove 32! 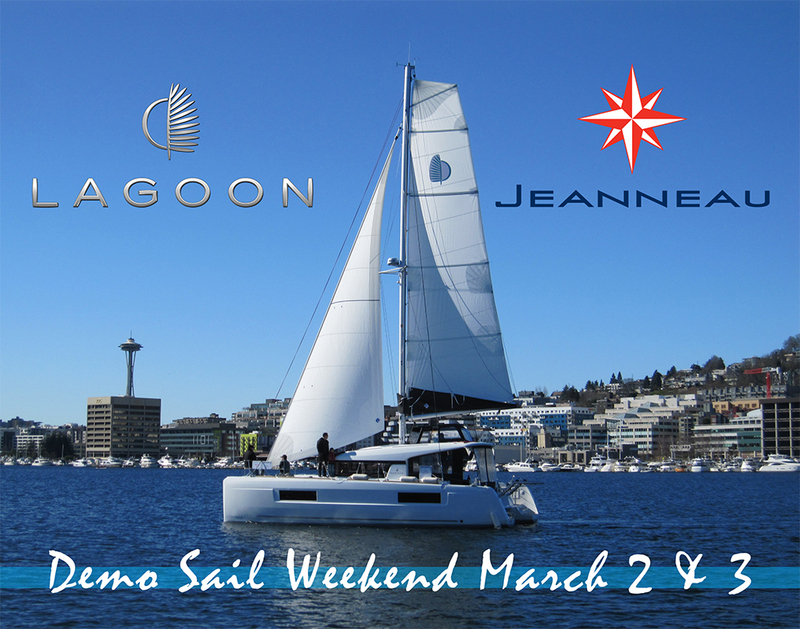 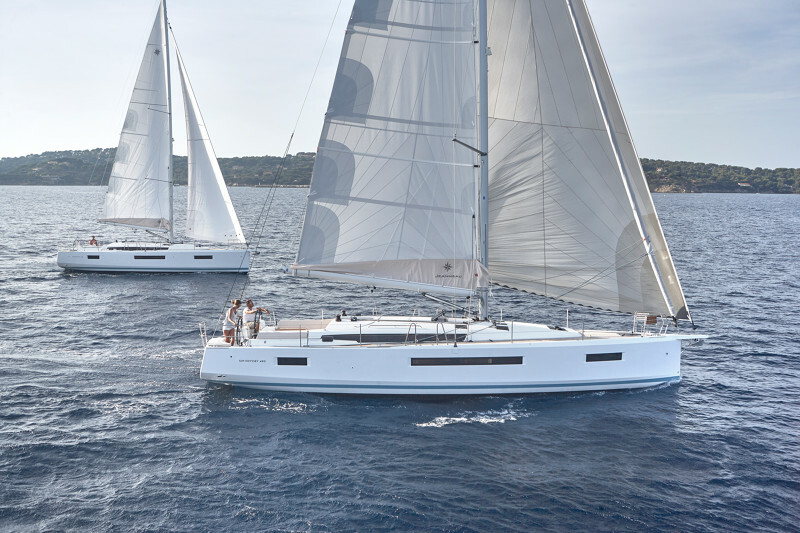 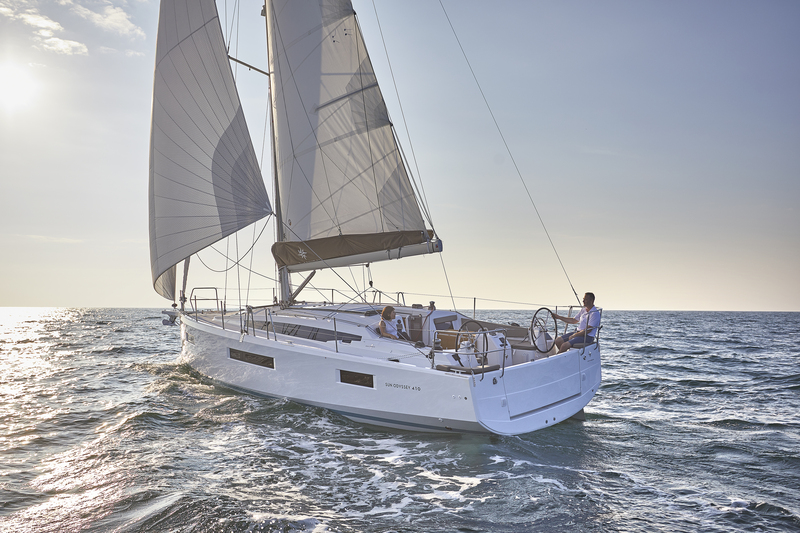 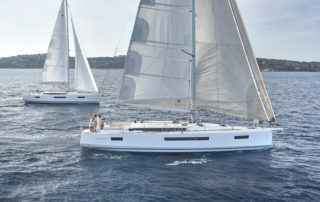 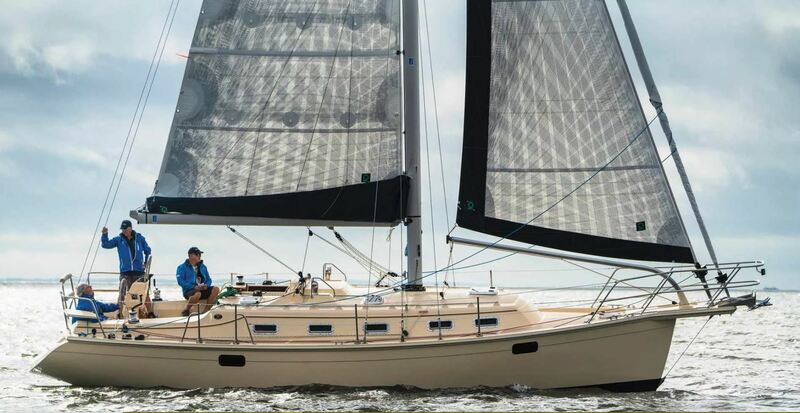 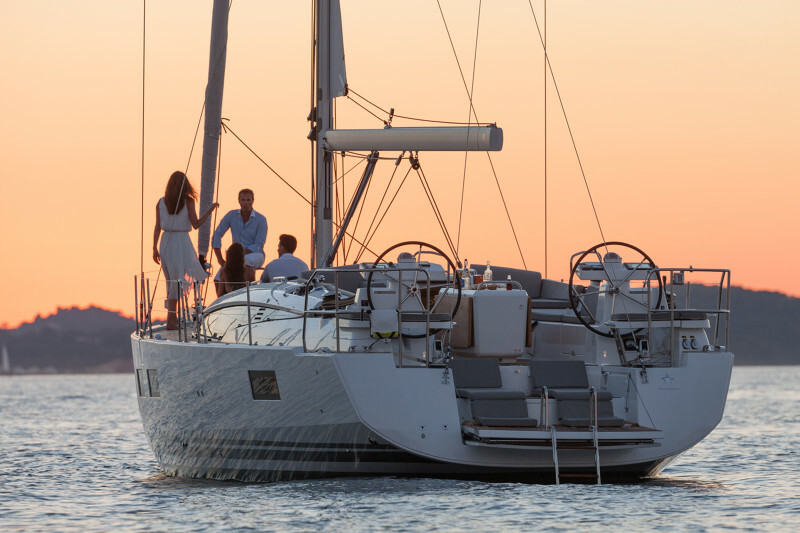 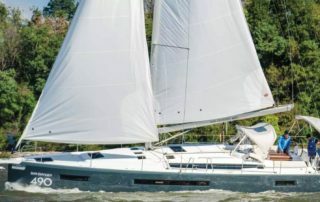 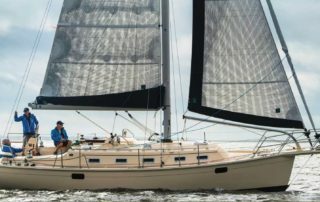 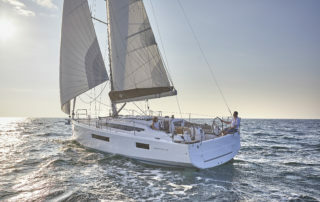 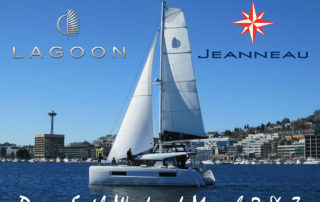 For more information on the Jeanneau Sun Odyssey 490: Click Here! 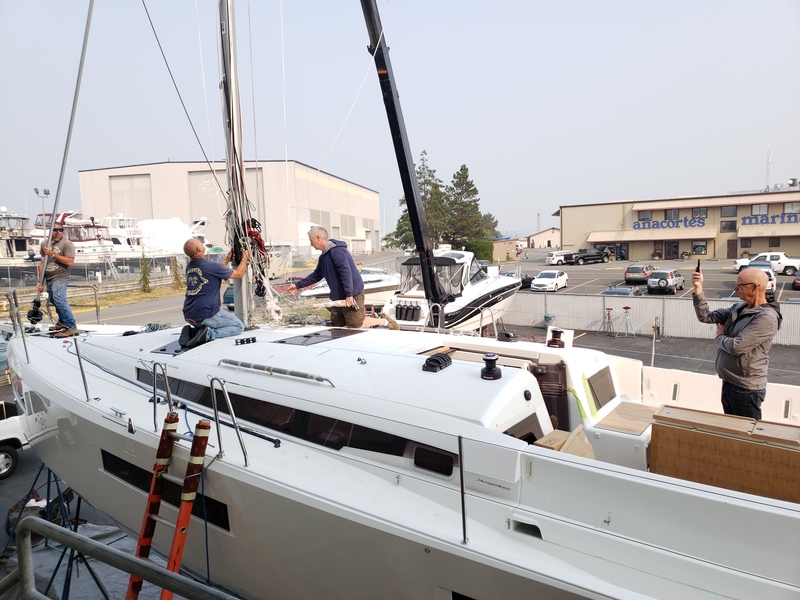 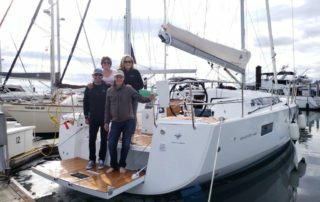 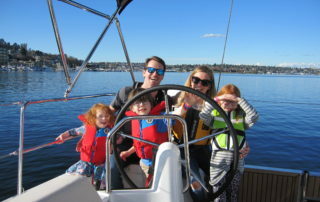 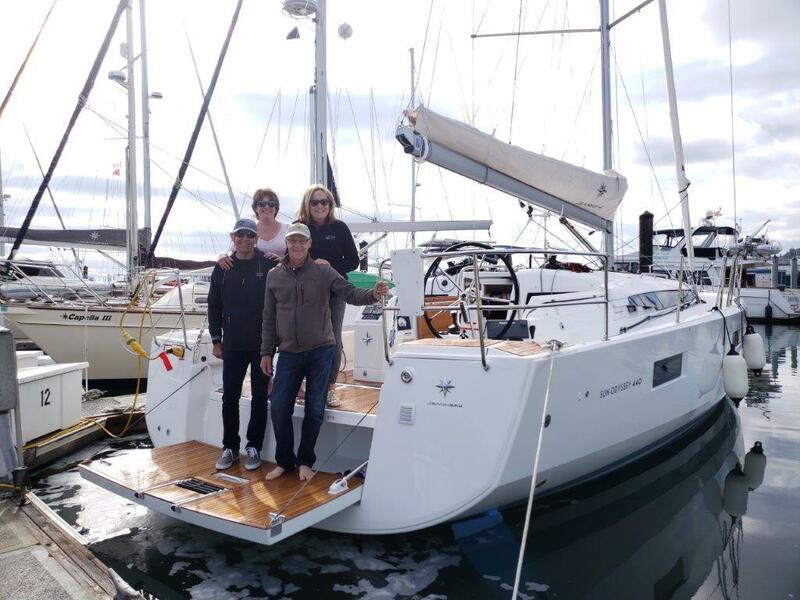 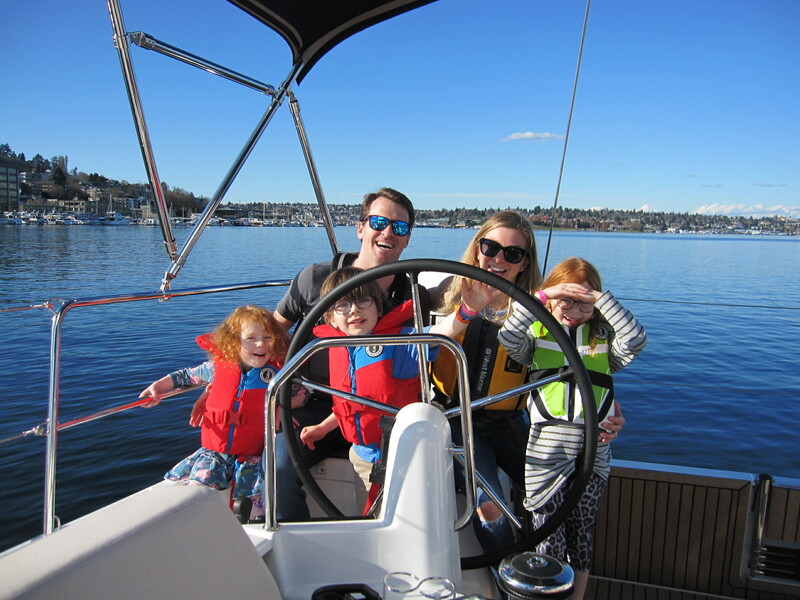 Congratulations to Tom & Dorothy Jensen on the Purchase of a New Jeanneau Sun Odyssey 440!